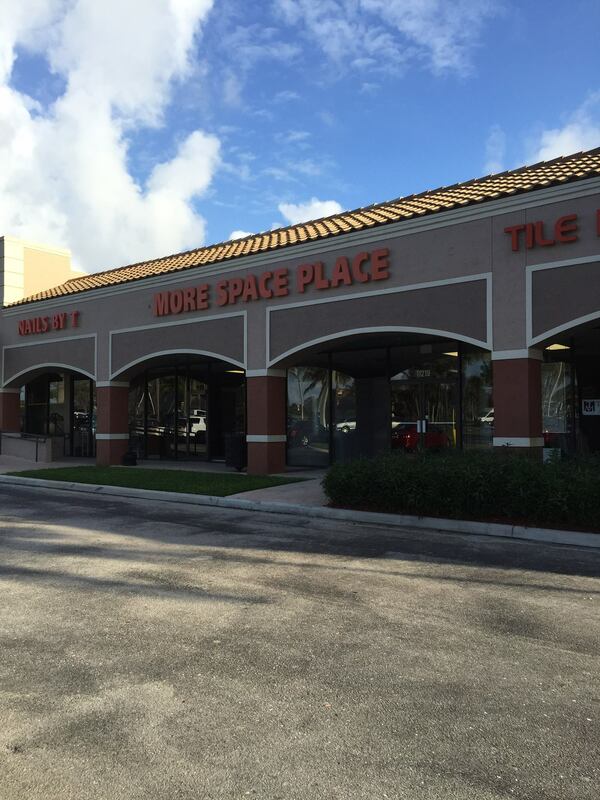 Your #1 Source for Murphy Beds, Home Office Furniture, Custom Closets, and more, More Space Place is now serving North Palm Beach, Boca Raton, Boynton Beach, West Palm, Stuart, Port St. Lucie, Hobe Sound, and Delray Beach! Are you afraid to open your closet for fear of what might fall out when you do? Are you tired of clutter and chaos throughout your home and life? 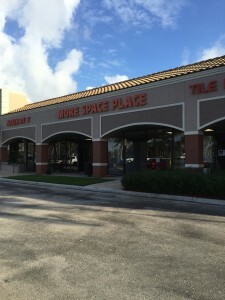 More Space Place is here to help and create the organized home of your dreams! Not only will More Space Place keep your home organized, but stylish and beautiful as well! No matter how small the space, we can show you how to make the most of every inch. The possibilities are endless. The space-saver’s dream has finally come true! At More Space Place, you can personalize each item to meet your specific needs. After a FREE in-home consultation and measurement by a professional designer, we can bring your ideas to life with our special 3-D rendering. Once you’re satisfied with the plan, our trained professionals will manufacture and take care of the installation. Your furniture and installation both come with a warranty. Easy, flexible and affordable solutions – why not choose More Space Place? Contact us today for all of your home storage needs!